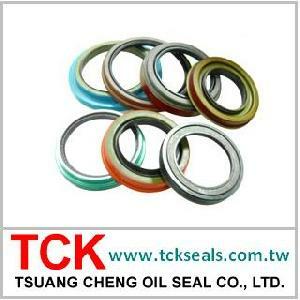 Hub seal be suitable for truck wheel. a shaft or housing to prevent the leakage or ingress of fluids and dirt. Shaft speed, fluid temperature and eccentricity are but a few of the operating conditions to which the seal must adjust. The sealing orientation and direction is important to consider for oil seals and grease seals.